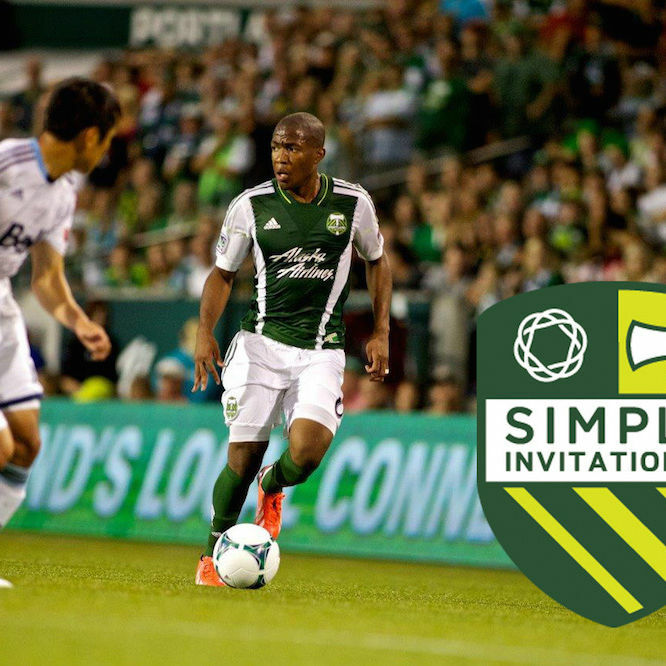 Fresh off their first win of the 2015 season, the Timbers need to keep momentum going against an enigmatic expansion team. 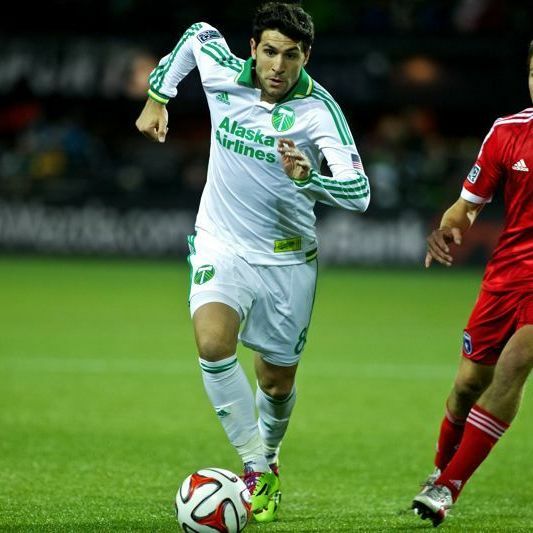 FC Dallas is undefeated. 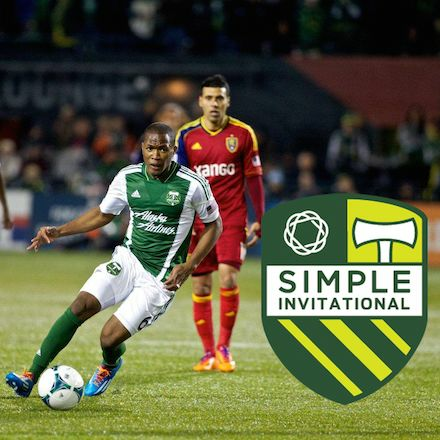 Can the Timbers finally get a win? 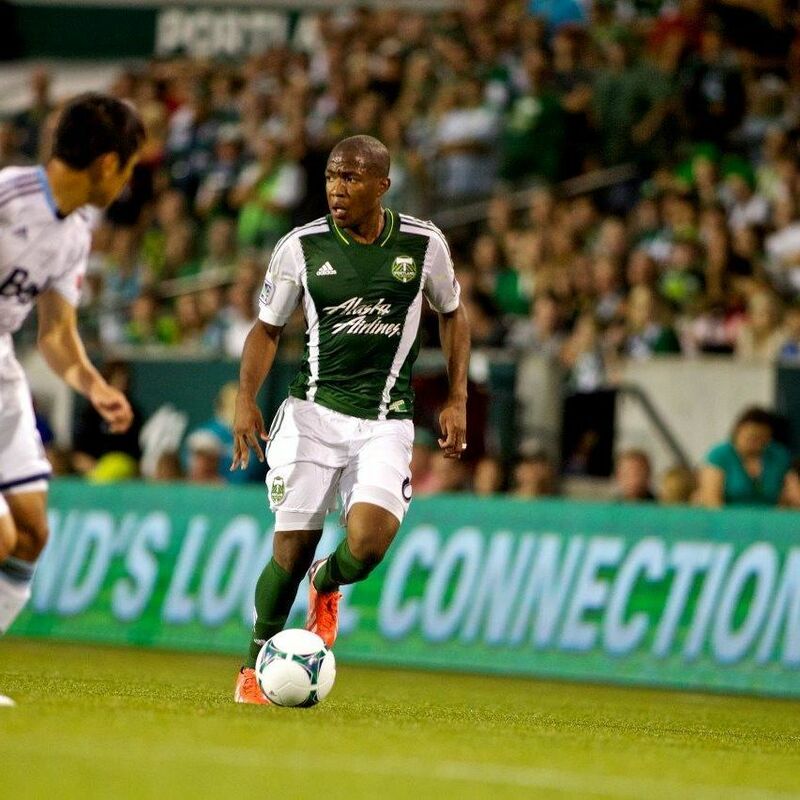 Derby games are where the stars need to shine, and the focus will be on the Timbers skilled-yet-enigmatic attack. 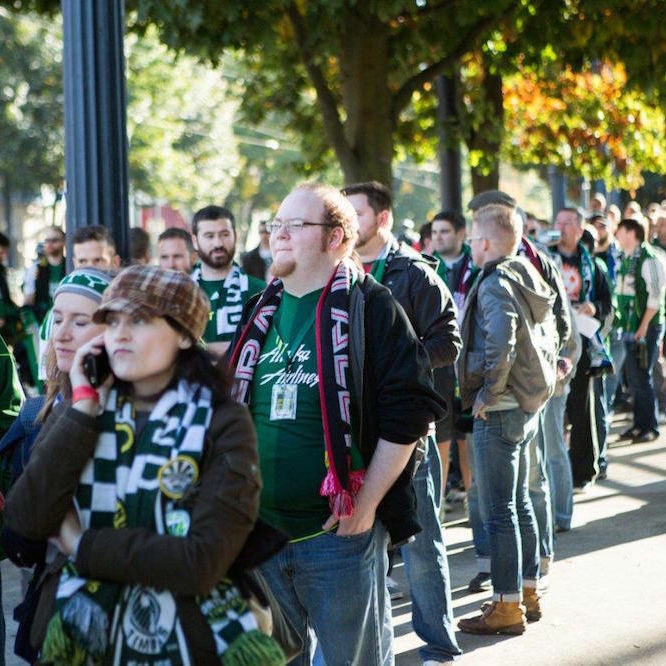 Unlike RSL and their magic goalkeeper, Bruce Arena’s gang have had surprisingly little success in the Rose City. 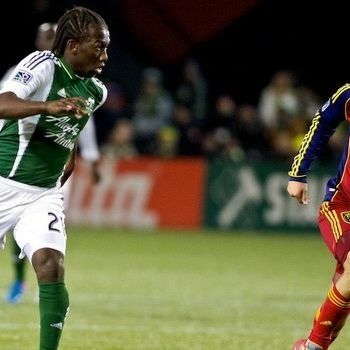 There is no more fitting a way to start this season, with these expectations, than by beating RSL. One more game to go before things get serious. 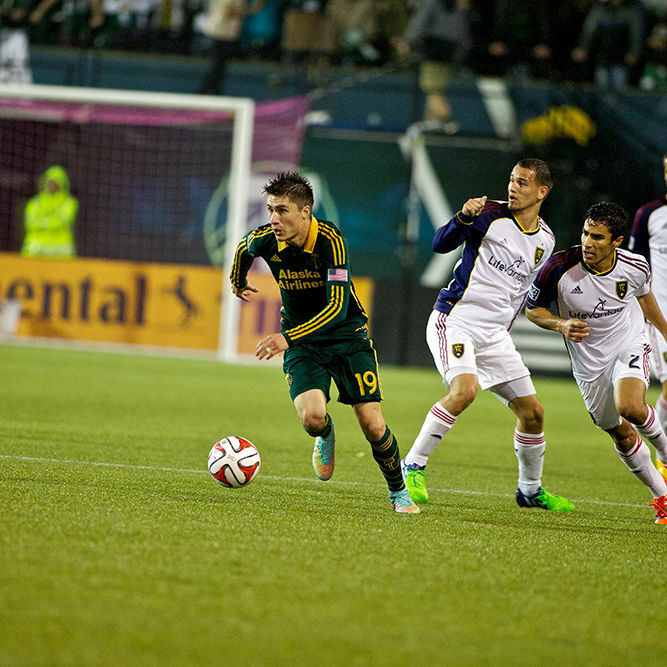 During Sunday's loss, the Timbers already hit a speed bump. How they respond will tell the greater tale. 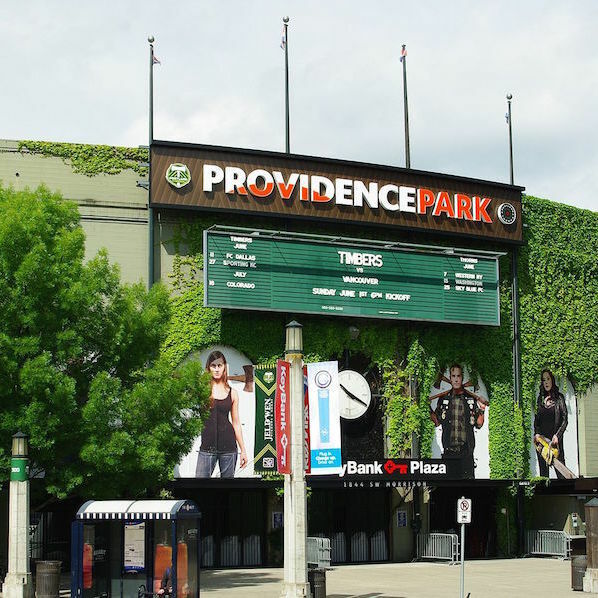 The Timbers return from a training camp for a 3-game preseason tournament at Providence Park starting on Sunday. 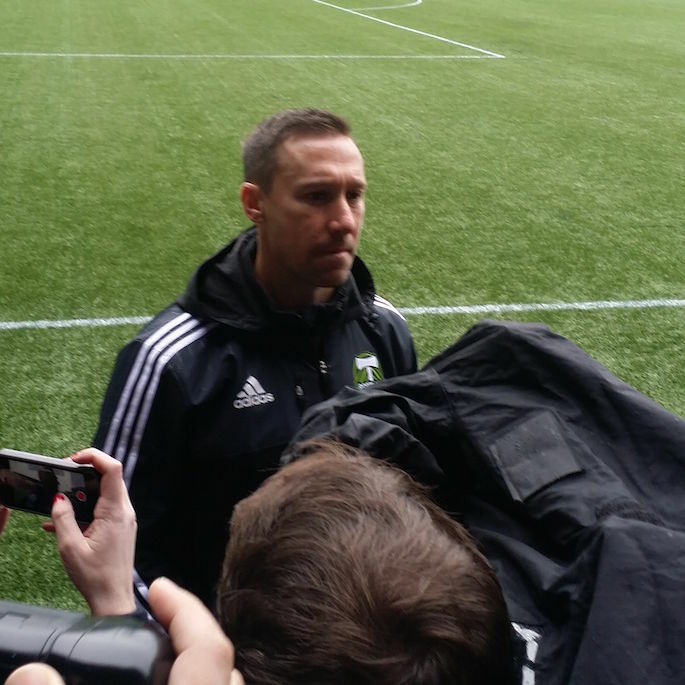 On Friday, the Portland Timbers kicked off the 2015 season with their first training session. 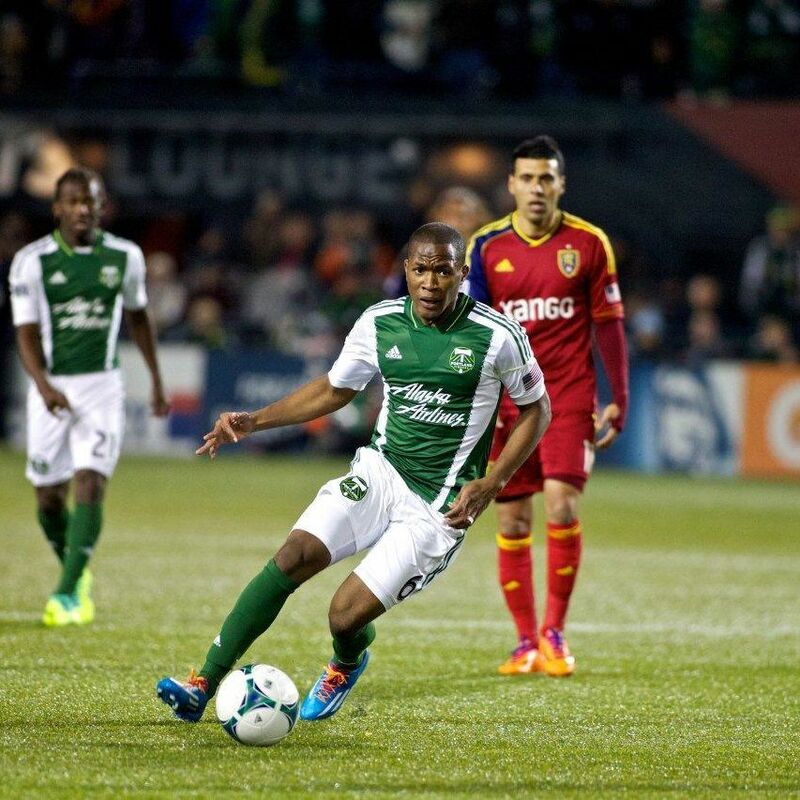 The Portland Timbers Offseason: Who's Staying, Who's Leaving, and Who's Coming? 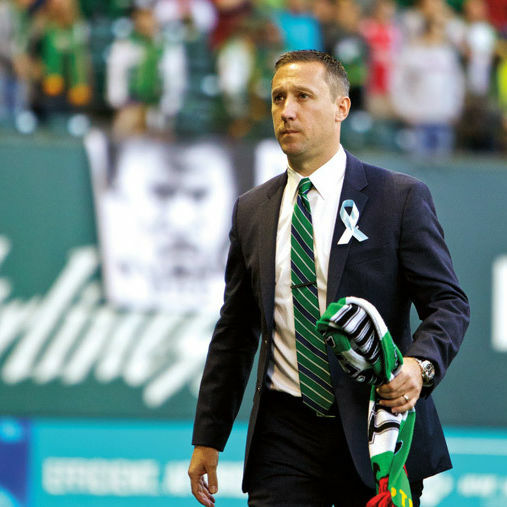 Monday was a busy day for the Timbers, and they surely aren’t done yet. 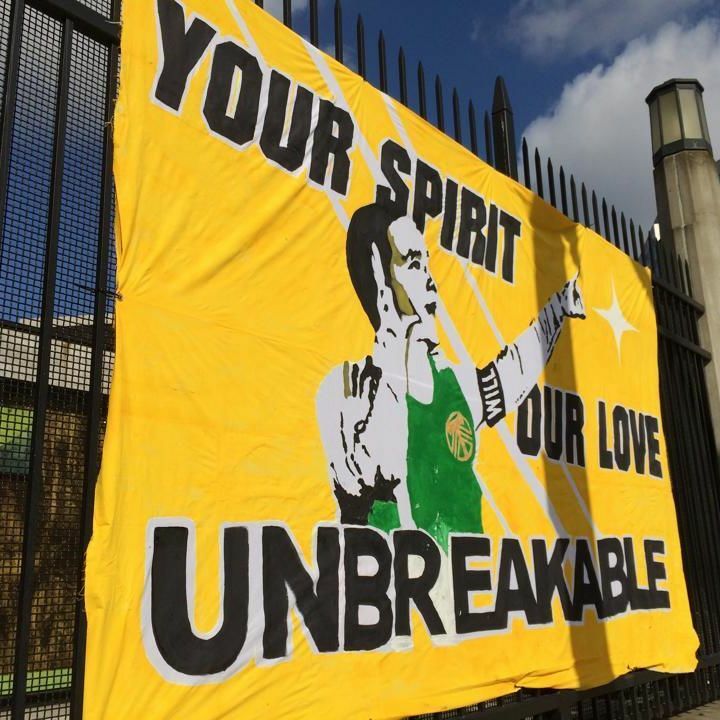 After a year with as many disappointments as goals, we look back on what went wrong, what went right, and what to expect in 2015. 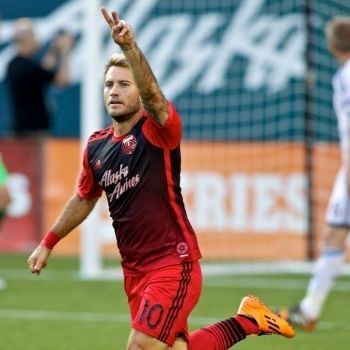 The odds are long: Portland’s only path to the postseason is a Vancouver loss and a Timbers win or draw. 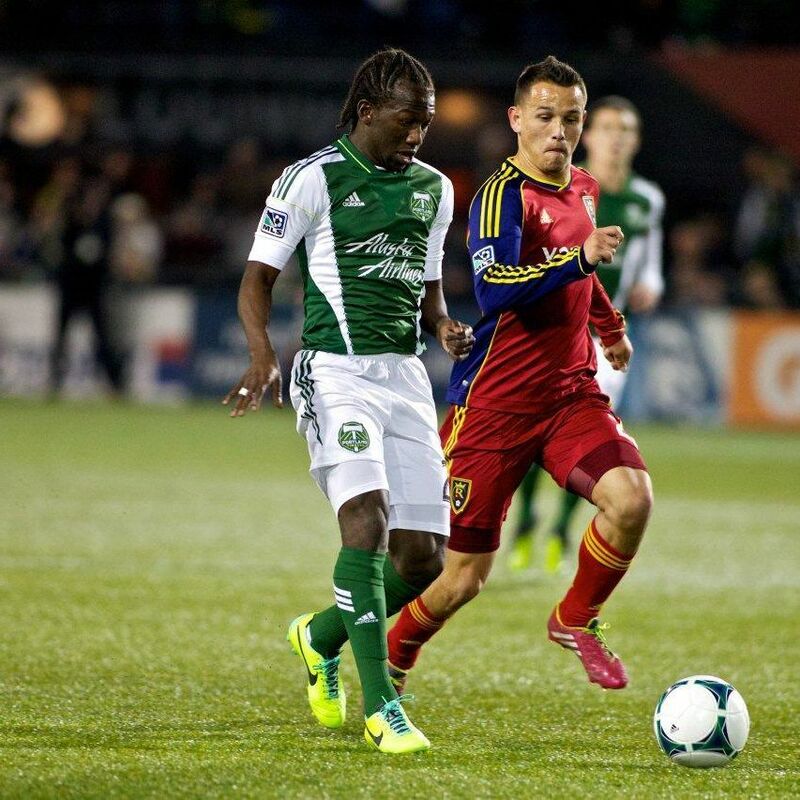 Real Salt Lake once again stand in Portland’s path. The Captain is gone for the year. What now? 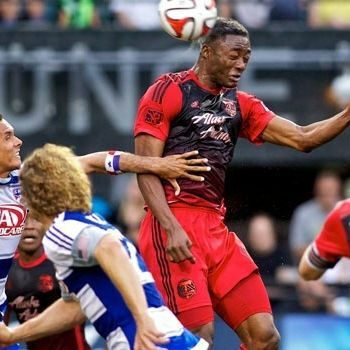 Already 2-0 in Canada this year, the Timbers head to Toronto to face a team that has not lived up to expectations. Throw away the records. 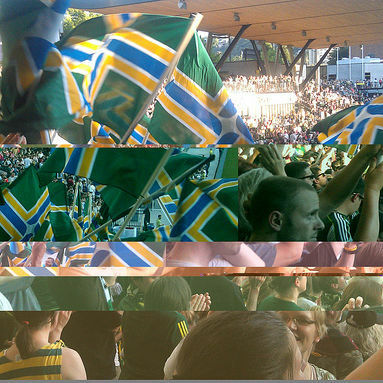 This game, this single event, is an island, a one-off, a playoff game. 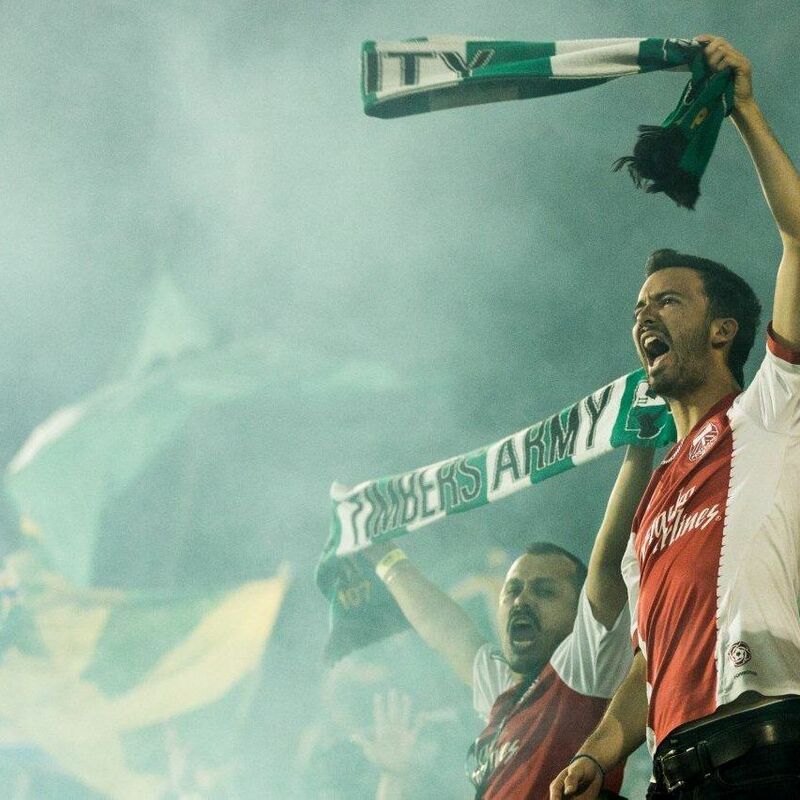 San Jose's sojourn to the Rose City must yield one thing and one thing only: a win for the home team. 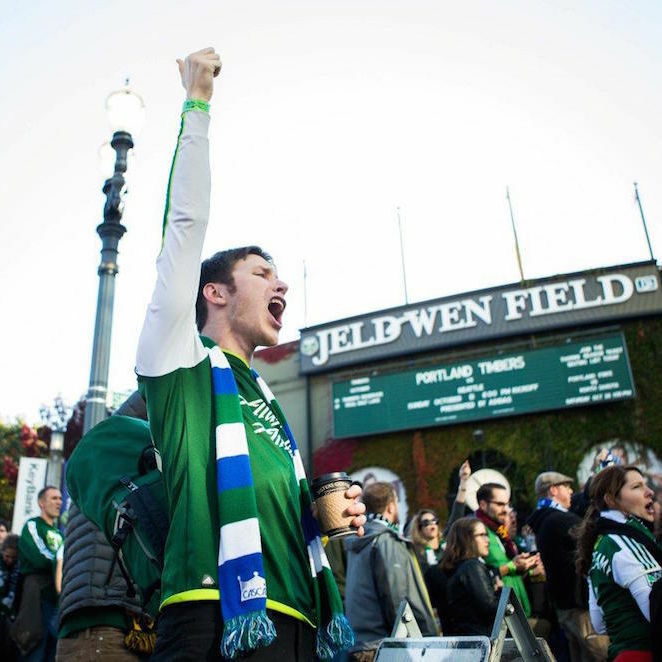 It’s rarely easy to get over a bad loss at home, let alone a dismantling by your hated rivals. 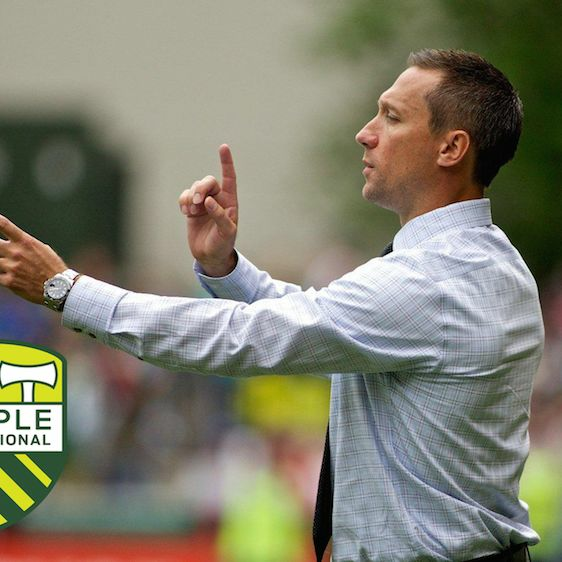 But the Timbers have to.